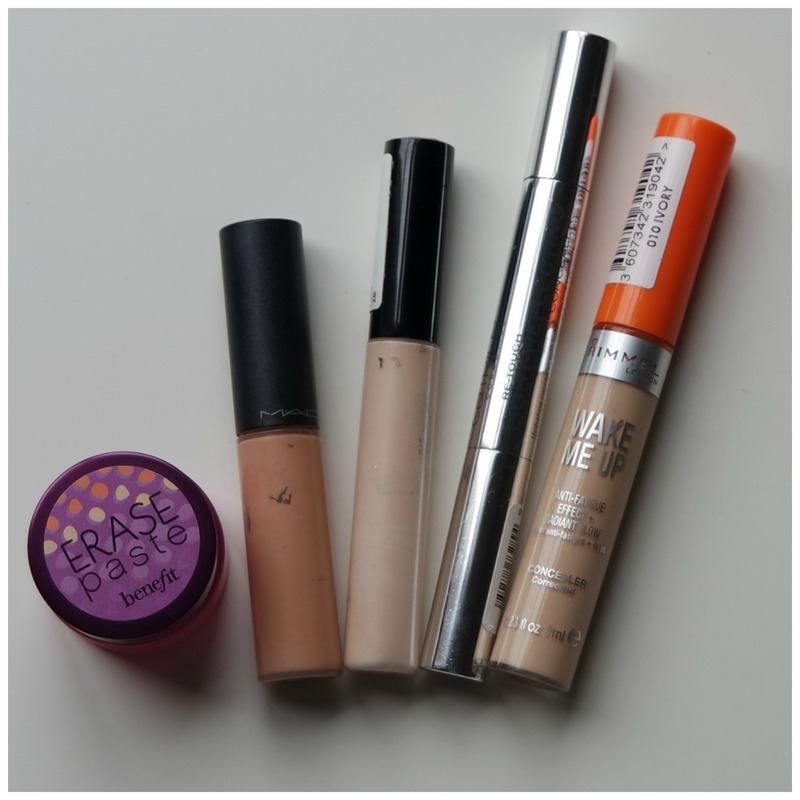 Time to show you my all time favorite concealers! This is a make up product I love trying out. More so than foundation if you’d believe that. And I especially like drugstore concealers, but just for good measure I threw in a few high end favorites as well. This is a list of favorites that keeps on changing, but I thought I’d try and be tough on myself and pick my 5 absolute favorite concealers. My 5 all time favorite concealers: any in here that you favor as well? Some of my very very current favorites that I have been using loads this past year are the Catrice Liquid Camouflage concealer, the NARS Radiant Creamy concealer, Maybelline’s Fit Me concealer and my latest concealer obsession: Urban Decay Naked Skin concealer. But those are all fairly recent purchases and discoveries. They haven’t been in my routine for long enough to truly dub them my ultimate favorites. The next 5 concealers aren’t just favorites: they have also stood the test of time. One of the first ever concealers I purchased and for some reason still good to go. 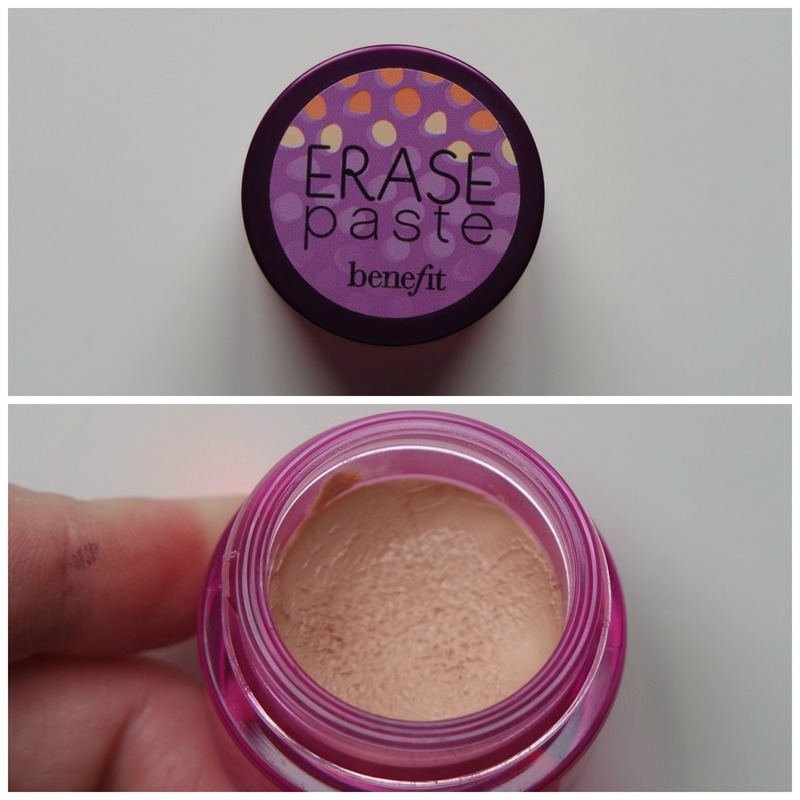 Benefit’s Erase Paste is more of a corrector with a peachy pink undertone than a concealer but I can use this by itself and not need any other concealer on top. Yep it is that good at masking your dark circles. Best applied with a domed shadows brush such as the Real Techniques Deluxe Crease brush, this concealer blends like a dream, stays put without pulling into fine lines and covers what needs covering in the under eye area. Pricey, but an absolute winner. A tad to dark for my winter skin, but perfect for the summer is the MAC Select Moisture Cover concealer. This great all rounder will do more than just cover dark circles as it also works on blemishes if you have dry to dehydrated skin like me. You can tell I loved this sucker as it had nearly run out when I took these pictures. By now, it has died a slow death and I back to MACed it a while ago to get a lipstick in return. I would love to repurchase this, but I have a bit of a concealer problem, meaning I won’t need to buy any new concealer any time soon. But then what do you favor for the winter time? When my skin gets its lovely winter pale shade I love going for the Collection Lasting Perfection concealer. The lightest shade, 01 Fair, is a perfect match and nicely brightens up the under eye area. The coverage is thick enough for blemishes, but creamy enough to be a good under eye concealer too. 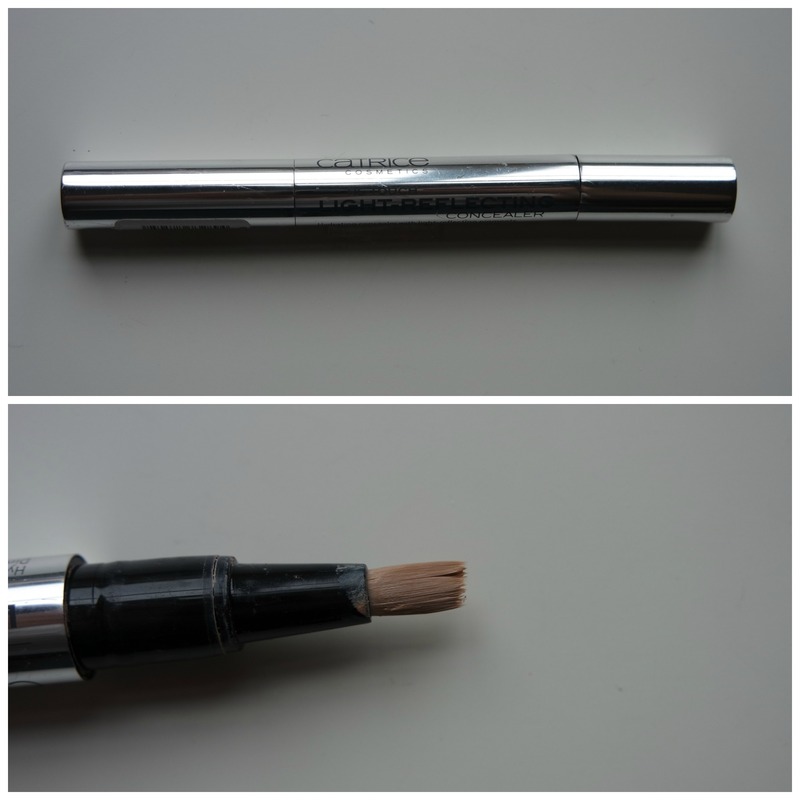 This has been by go-to drugstore concealer for years and I reviewed it in more detail in this blog post. I love this so much that I already own a back up of this in Fair and the next shade up Cool Medium. 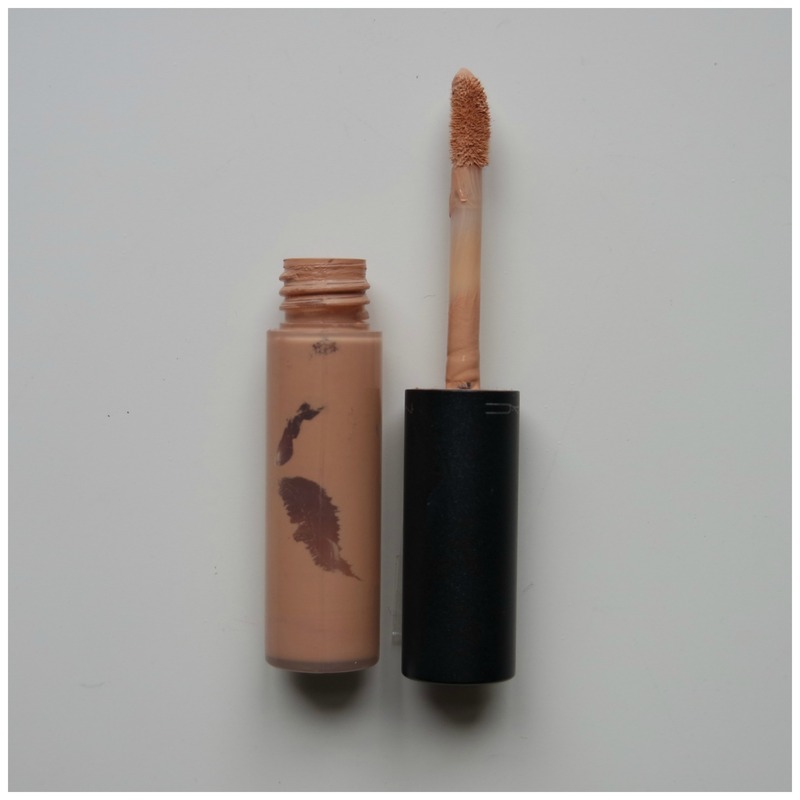 The concealer I wanted to review, but couldn’t, as Catrice discontinued this shade. 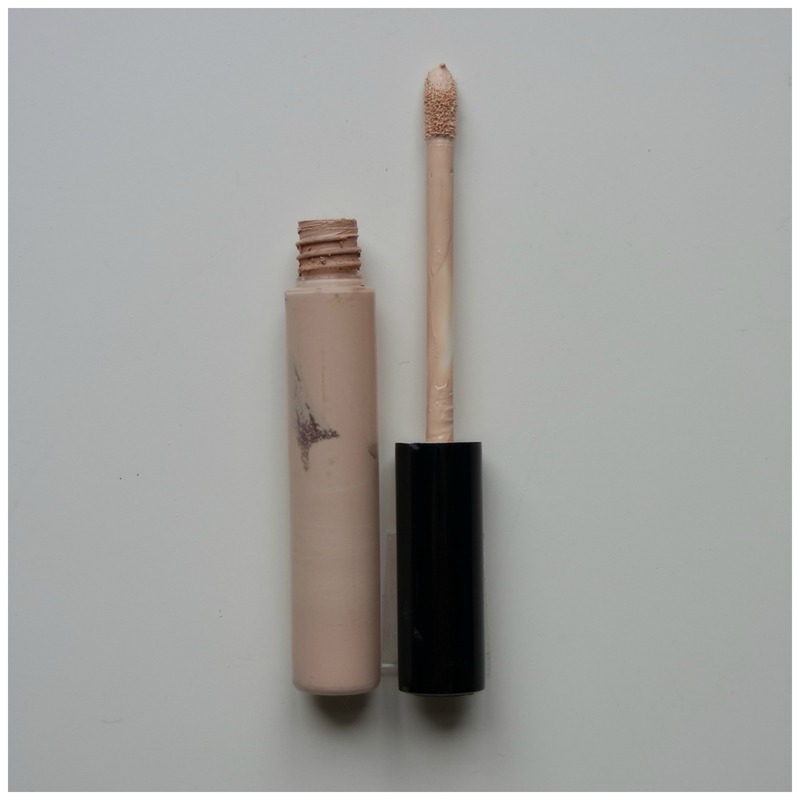 This brush on tip concealer is very reminiscent of the infamous YSL Touche Éclat and it has the sheerest coverage of the 5 concealers. Its pinky undertone is perfect against my skin and also helps with cancelling out any darkness. I’m still bummed out that Catrice no longer do this shade, however it is still available in different shades. 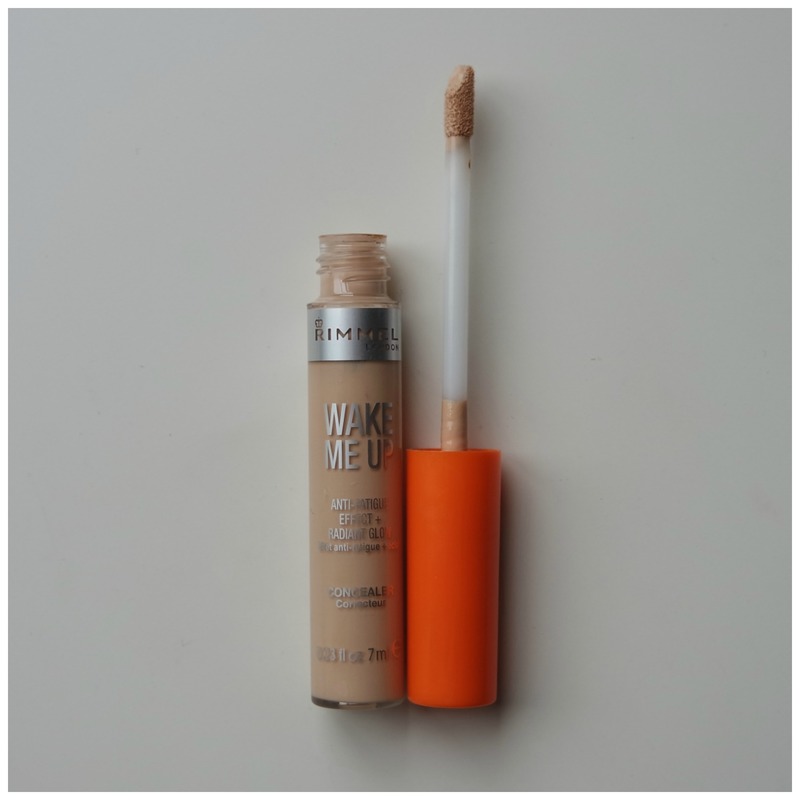 So if you’re looking for a good every day concealer than this is a good one to check out. I thought I’d finish with another good drugstore concealer and one that I don’t hear many people rave about. Call it a hidden gem if you’d like. Its popularity is probably not helped by the fact that it is only available in the UK, this shade is in any case. However, this is a great, fairly thin concealer that still conceals what needs concealing. Its light-reflecting particles ensure a nice and bright under eye area that makes you look more awake and well-rested than you actually are. Great for early mornings after late nights. I wrote a full review here. Swatches are in order of appearance and show you the difference between the different finishes and textures quite nicely. The thickest is Benefit’s Erase Paste, while the sheerest is the Catrice Re-Touch concealer. The MAC and Collection concealers are very close together in consistency, whereas the Rimmel is the most light weight in the bunch. In short, these are some great concealers that are lovely options to try if you’re looking for a new concealer. 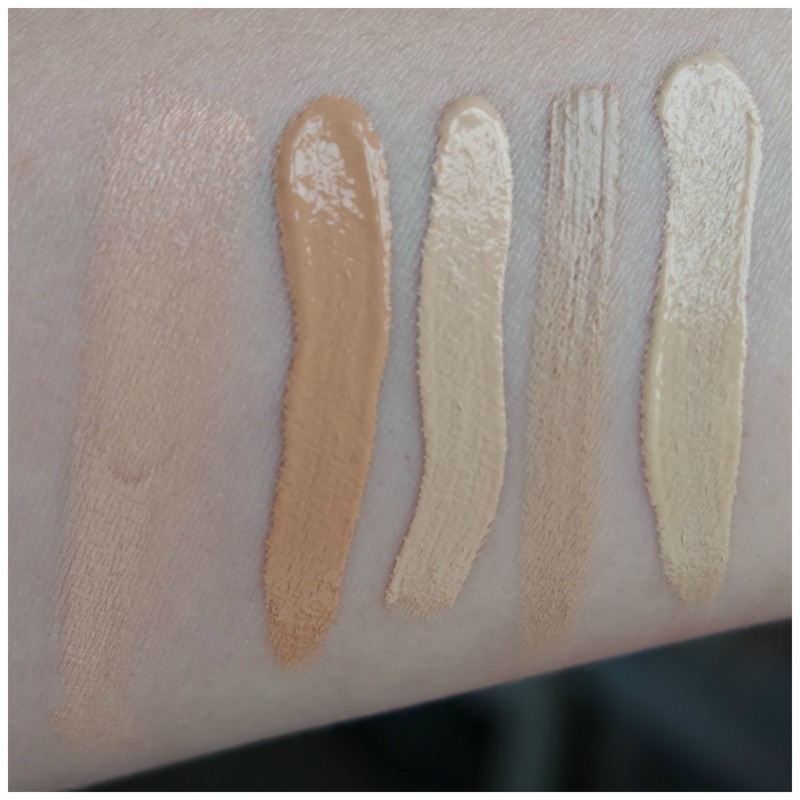 What are your favorite concealers? Ik ken er geen eentje! Hihi. Van mij zijn catrice en essence het op het moment. Lekker budget en prima qua werking! Catrice heeft zeker fijne concealers! Essence zijn voor mij te donker dus daar heb ik helaas weinig aan.